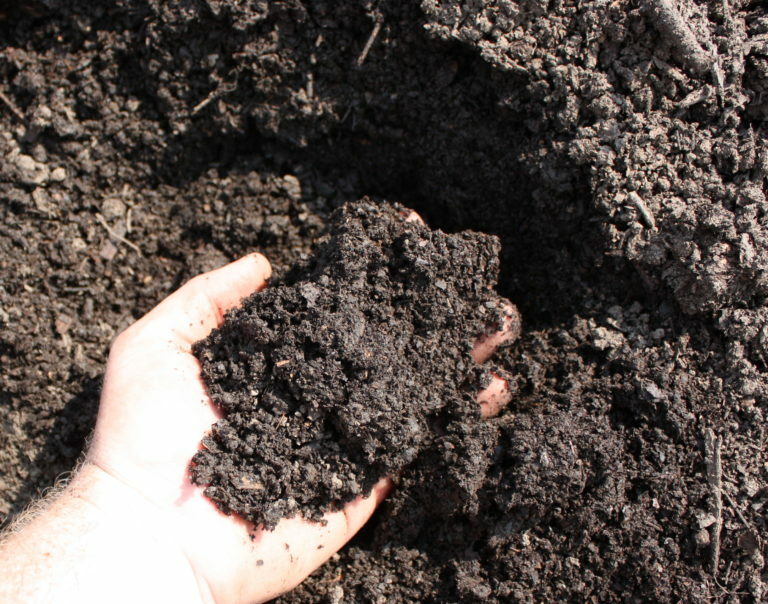 Our compost is organic, made exclusively of leaves and grass clippings. retention. You also add nutrients back into the earth as well as adding volume and aeration..